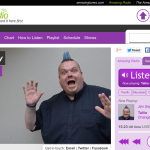 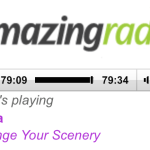 on Amazing Radio this week. 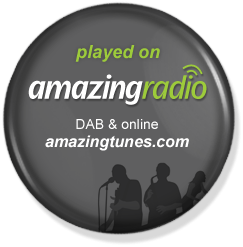 The show broadcasts on Sunday (27/04/14) at 2pm GMT #UK. 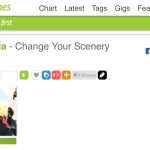 “Change Your Scenery” by Taliia included in the playlist. 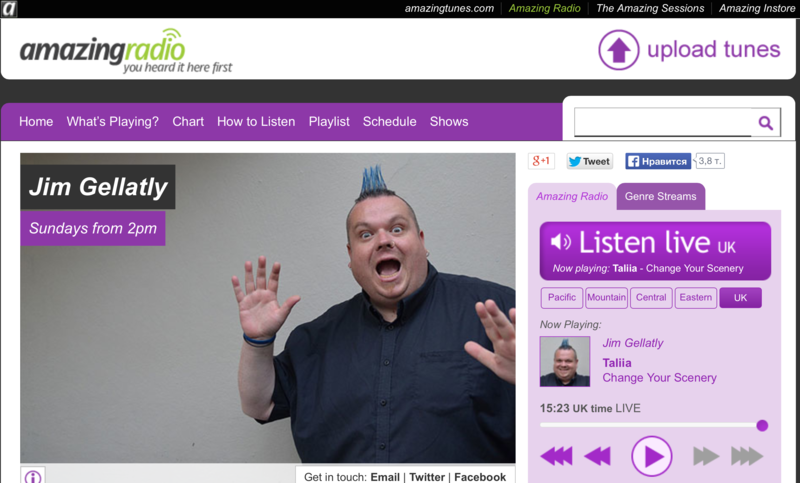 The voice of New Music in Scotland, with over 20 years unearthing talent, presents a weekly showcase on Amazing Radio.